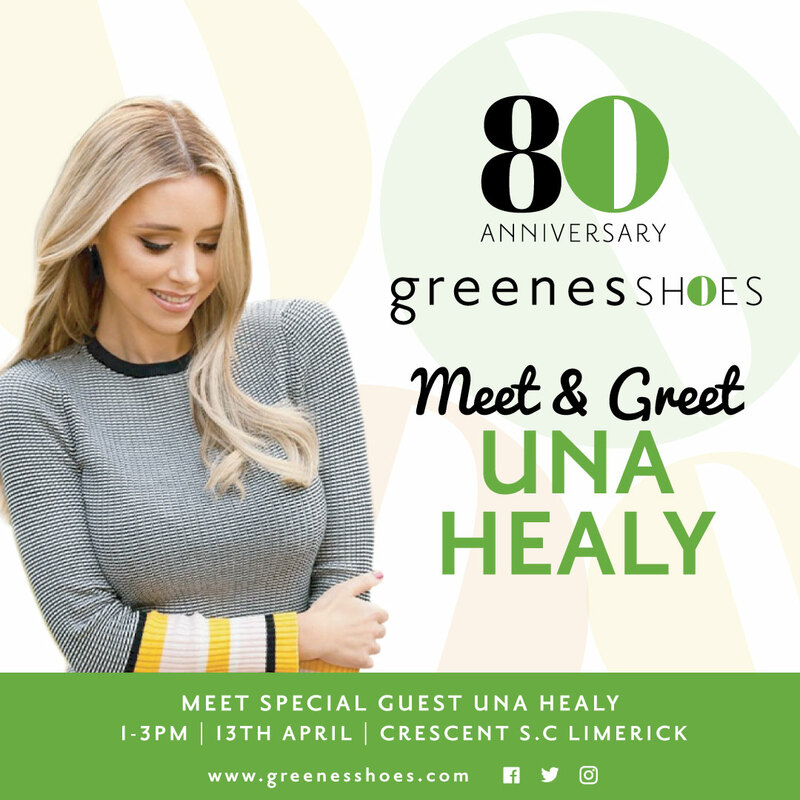 In celebration of Greenes Shoes 80th anniversary, they are hosting a Meet and Greet with Thurles born Singer/Songwriter and Shoe designer Una Healy at the Crescent Shopping Centre. Greenes Shoes is an Irish owned business which was established in 1939 in Falcarragh, Donegal. Greenes now have seven shops across the country including Limerick located in the Crescent Shopping Centre, Dooradoyle. 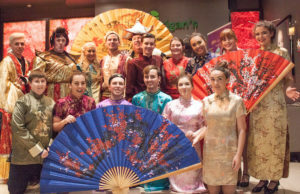 The stores offer an extensive selection of mens, ladies and kids shoes with a wide range of Irish and international brands such as Amy Huberman, Kate Appleby, Una Healy, Glamour, Marco Tozzi, Tamaris, Heavenly Feet, Ecco, Ara, Pitillos, Gabor, Fit Flops, Tommy Bowe, Wrangler, Justin Reece, Brent Pope, Converse, Vans, New Balance and many more. Una Healy began her music career playing guitar and singing in pubs and clubs around Ireland. Una rose to fame when she joined pop girl band, The Saturday’s in 2007. Since the band split in 2014, Una continues to blossom in the music industry. In March 2018, she released a brand-new single entitled ‘Never See Me Cry’. Una has now broadened her horizons by dipping her toes into a new industry, fashion. Back in April 2018, Una launched her first shoe wear collection ‘Una Healy Original’ which is available in over 100 stores across the UK and Ireland, including Greenes Shoes, with an online shop. The shoe range was decided and developed by Healy herself in collaboration with a team of industry professionals. There are a total of 94 styles in the collection. 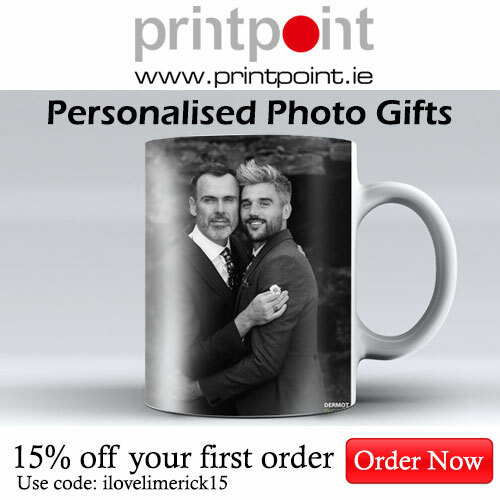 Prices range from €39.95 to €59.95. Una Healy will make a guest appearance at Greenes Shoes Limerick shop in the Crescent Shopping Centre on Saturday, April 13 from 1 pm to 3 pm. In addition to the meet and greet, Greenes are currently running an online competition on their social media channels to shoe lovers nationwide. All you have to do is take a picture of your favourite Greenes Shoes footwear or a short video of your best shoe moment and upload it to Facebook, Twitter or Instagram with the #80shoes to be in with a chance to win a luxury hotel break to the value of €250 courtesy of the MHL Hotel Collection. One lucky winner will be selected every month while the competition runs.